As you may or may not know, PASIC 2018 is right around the corner. 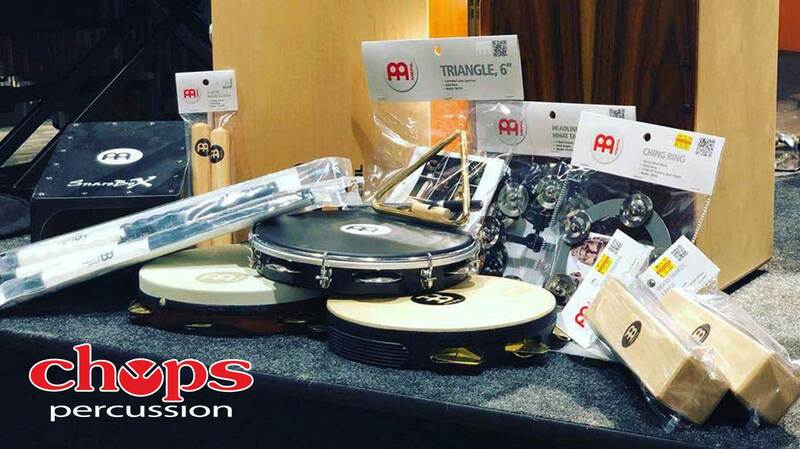 We will be joining forces with Meinl USA once again this year, so we’re going to try something a little different this time around. What do YOU want to see in the Meinl booth this year? 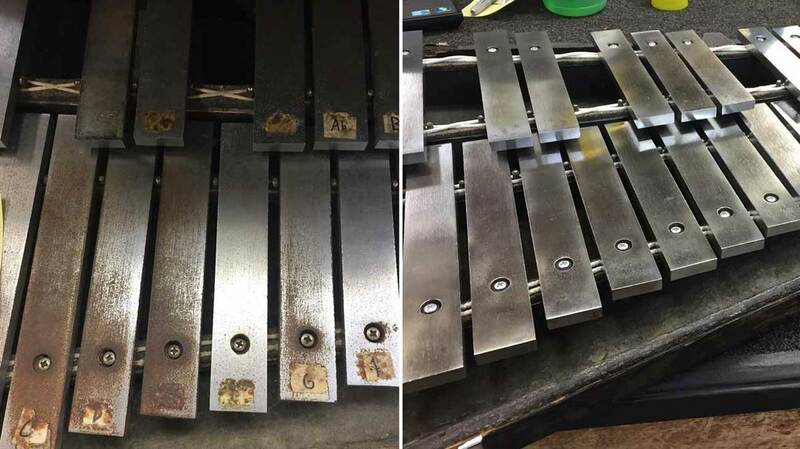 A majority of percussion equipment contains some type of metal that is prone to developing rust after years of wear and tear. This could be an old snare drum with rusted out lugs, rusty rims and rust on the shell, or an old set of bells that has lost its shine. Don’t let the rust stand in the way of an instrument being used properly and sounding great. With a little bit of time and some elbow grease you can make those OLD instruments look and sound NEW again. 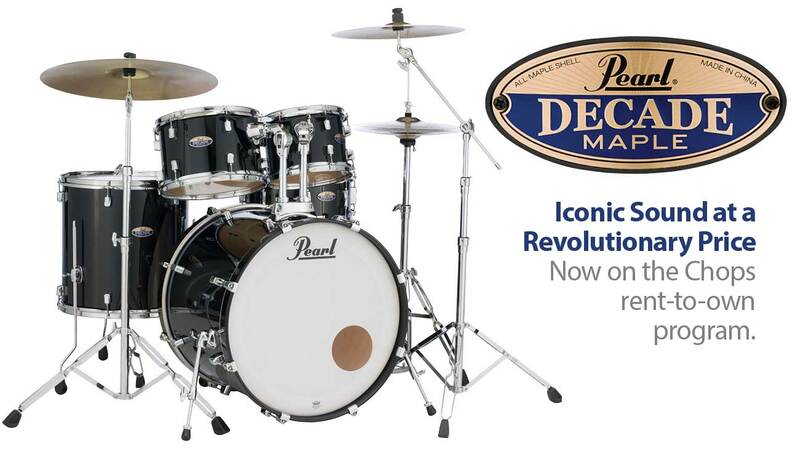 For several years now, we have offered a drum set rental package that included the Pearl Export EXX, Meinl HCS cymbals, and Pearl D790 throne. While the Export EXX pack is still available, we are excited to announce that we’re adding something new to our drum set rental offering.